Whether you’ve just purchased a new space for your office or you intend to upgrade, your internet, data, and phone lines are all imperative to business success. Having lines that are old, in disrepair, or out of date can be troublesome, and really slow you down when you need to make that sale, or reach new clients. Having up-to-date, modern networking helps make your business days go more seamlessly, allowing you to spend more time concentrating on your business. If you’ve been looking for the best in network installation in Loma Linda, look no further than Empire Technologies. We offer professional network systems installation, and our techs are well-versed in any and all types of cabling and upgrades. We can offer you virtually any type of cabling for your needs, and if you’re not sure what your needs are, one of our techs is happy to sit down and offer you a consult so you can figure out what your need to help your business succeed. Some of the cabling types we offer include structured cabling, CAT5 and CAT6 cabling, coaxial cabling, DSI, Ethernet, finer optic circuits, wireless access, and more. If you’re in search of a specific type of cabling, feel free to ask, and we’re positive we can help fulfil the need. 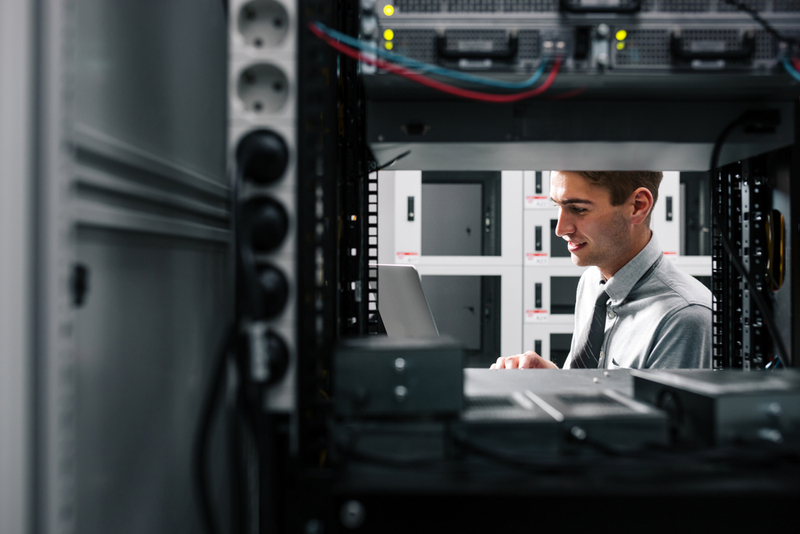 In addition to installation, we can also provide network and security services as well, so if you need additional IT help after the install, we’re here for you. To learn more about network installation in Loma Linda, call Empire Technologies today at (909)321-2570 to speak with a member of our professional staff. We’re here to turn your networking problems into solutions.